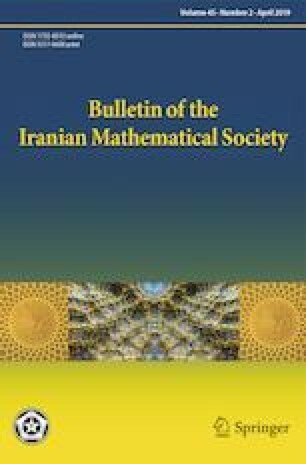 The purpose of this paper is to introduce the joint numerical spectrum of a q tuple of operators on a Banach space and to study its properties. This notion generalizes both the joint numerical range and the numerical spectrum. The authors wish to thank the anonymous referees for their careful reading of the manuscript.